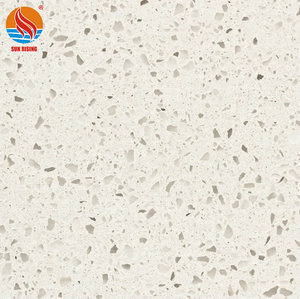 ZCWJ New Materials Technology Co., Ltd.
Guangxi Lisheng Stone Co., Ltd.
Shanghai Rachoo Industry And Trade Co., Ltd.
Lanling Jinzhao New Material Co., Ltd.
Alibaba.com offers 578 quartz stone buyers products. 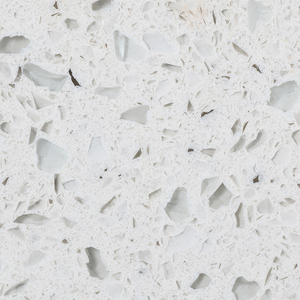 About 19% of these are quartz stone, 16% are artificial stone, and 6% are crystal crafts. 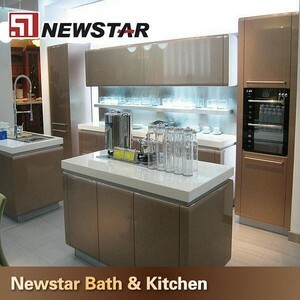 There are 583 quartz stone buyers suppliers, mainly located in Asia. 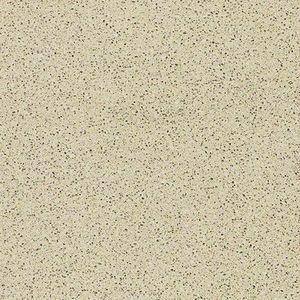 The top supplying countries are China (Mainland), India, and Hong Kong, which supply 80%, 19%, and 1% of quartz stone buyers respectively. 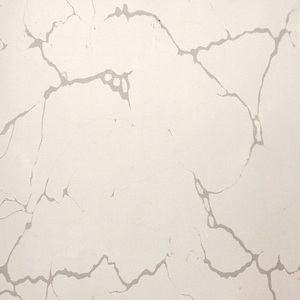 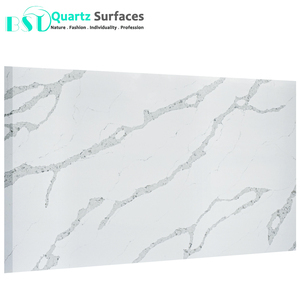 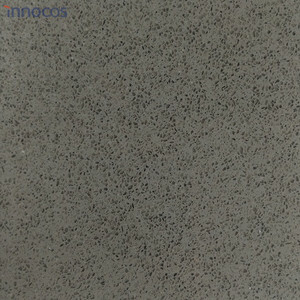 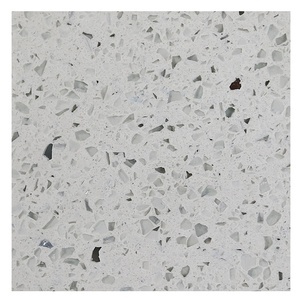 Quartz stone buyers products are most popular in North America, Mid East, and Western Europe. 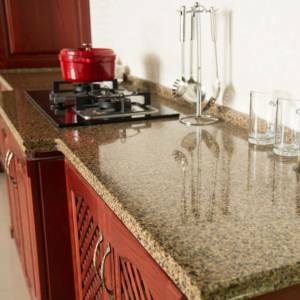 You can ensure product safety by selecting from certified suppliers, including 153 with Other, 85 with ISO9001, and 15 with ISO14001 certification.